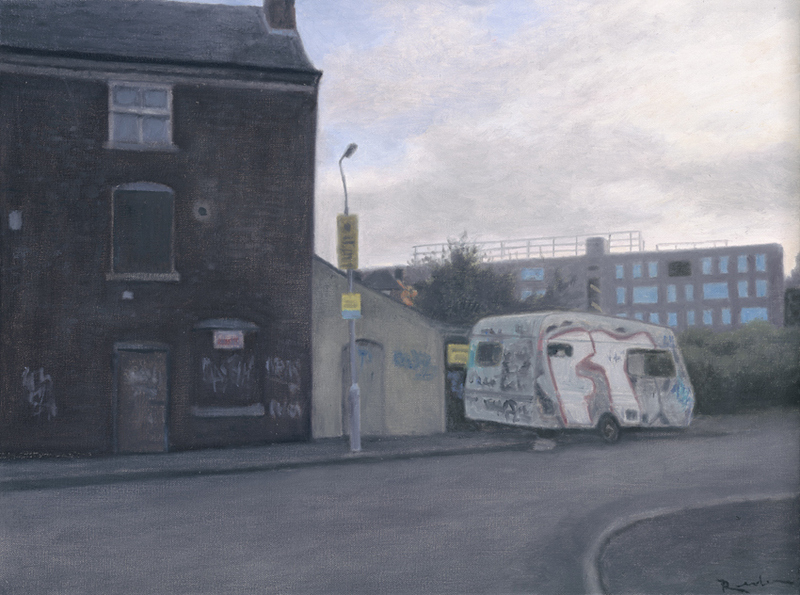 Reuben Colley is, in every sense, a Birmingham painter. He was born in 1976 in Hodge Hill, and the industrial urban setting in which he grew up has provided him with a source of inspiration throughout his career. 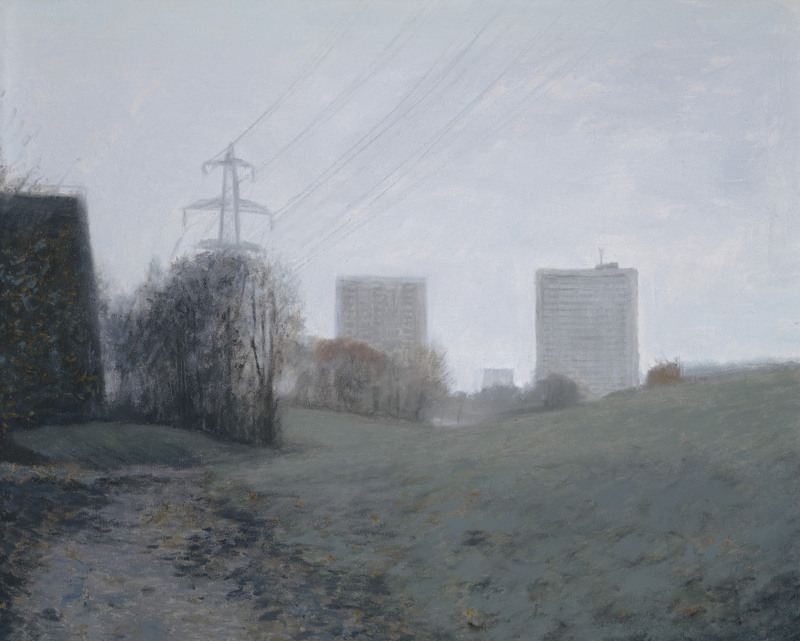 Reuben Colley’s talent was spotted at secondary school. Having studied A level Art he gained a BTEC in Art and Design from Bournville Art College. He studied Fine Art at the University of Wolverhampton and was awarded a BA in Fine Art in 1998. 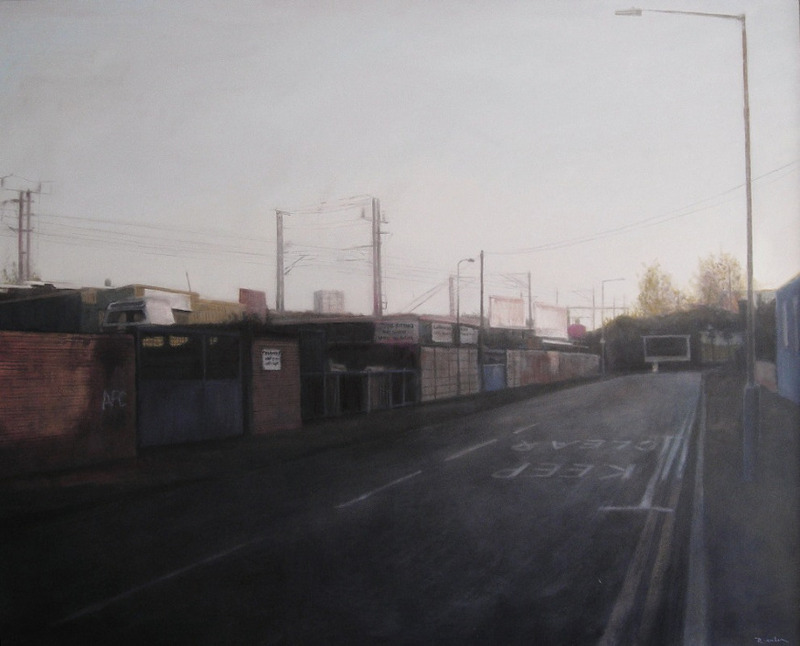 Since then, Reuben Colley’s career as a professional artist has gone from strength to strength. His unique talent has earned him national and international recognition. He has exhibited widely and his work is represented in Birmingham’s public collection. 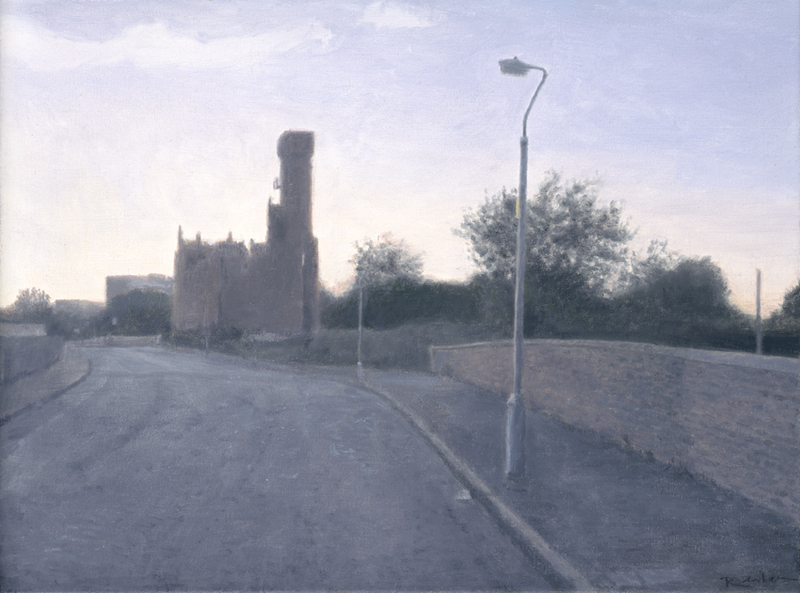 He opened his own fine art gallery, Reuben Colley Fine Art, in 2010. Colley has always found beauty in unexpected places. His paintings of Birmingham document the changing face of the city, and celebrate the spaces in which he spent his early life. His unfailing instinct for composition has transformed neglected buildings, derelict pubs and even the underside of Spaghetti Junction into unforgettable urban landscapes. 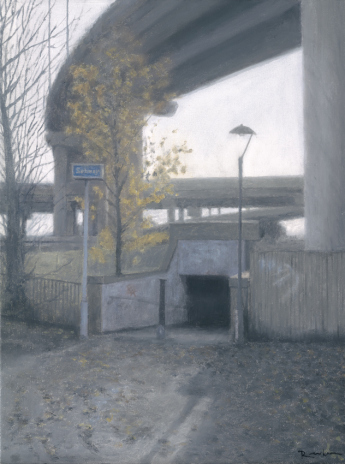 ‘I have been painting Birmingham for 15 years, and whilst the first collections documented the physical change of the city, over the years both my outlook on the city and my paintings have matured, and now they are completely personal, nostalgic, sentimental, elemental or maybe a touch cynical. This is the collection I have been waiting to paint’. ‘My Birmingham’ has been reproduced as a series of signed limited editions. 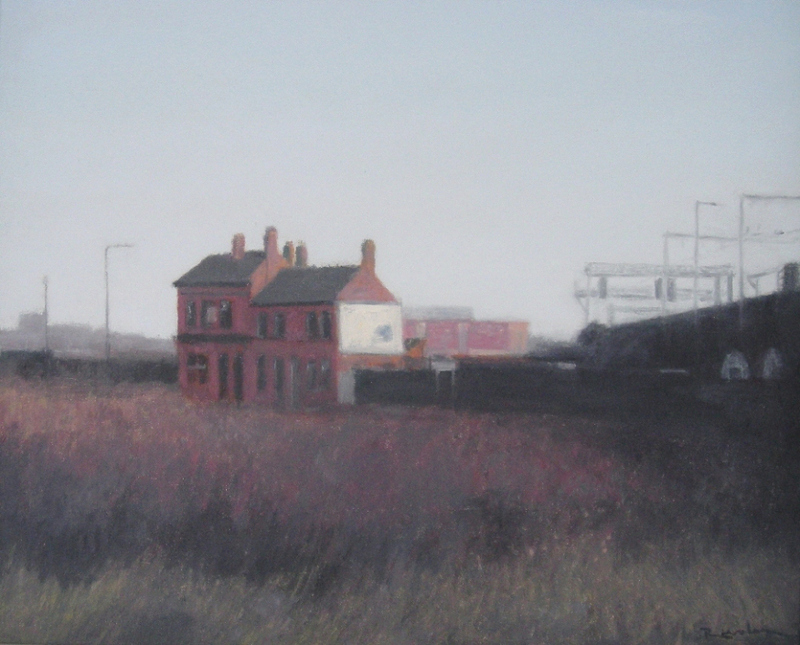 Each image is available as an edition of just 25 copies, each personally signed and numbered by Reuben Colley. The ‘My Birmingham’ editions are available either fully framed or unframed. For every sale of a framed ‘My Birmingham’ signed limited edition, 10% of the sale price is donated to the Collections Acquisitions Fund at Birmingham Museums Trust, supporting the future of the Birmingham collection.